The world lost a genius today. 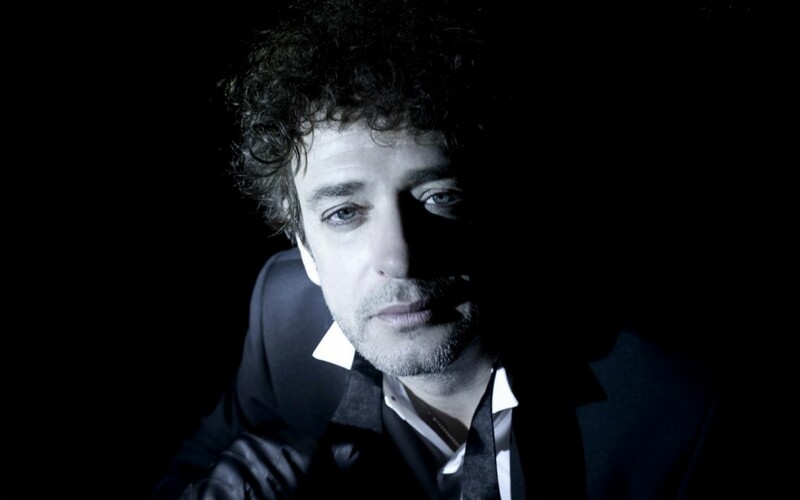 Rest in peace Gustavo Cerati. Billboard article with videos of covers made by other bands. Includes one by his son Benito and one by Cafe Tacvba I had never heard before. Previous PostI Completed the ice bucket challengeNext PostT-Mobile Wi-Fi calling from outside the U.S.
Gracias a ti por dejarme acompañarte a verlo dos veces. 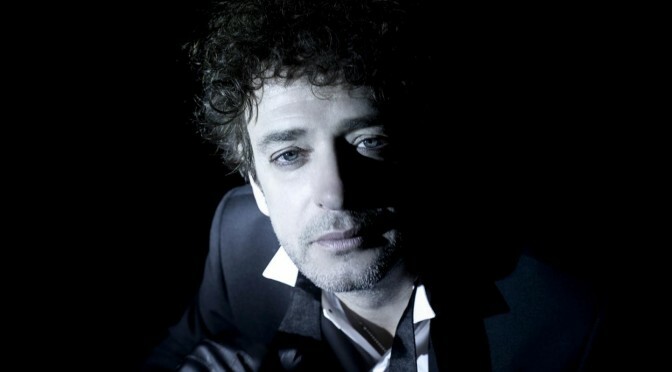 Ya atesoraba esos conciertos en la memoria, ahora más.